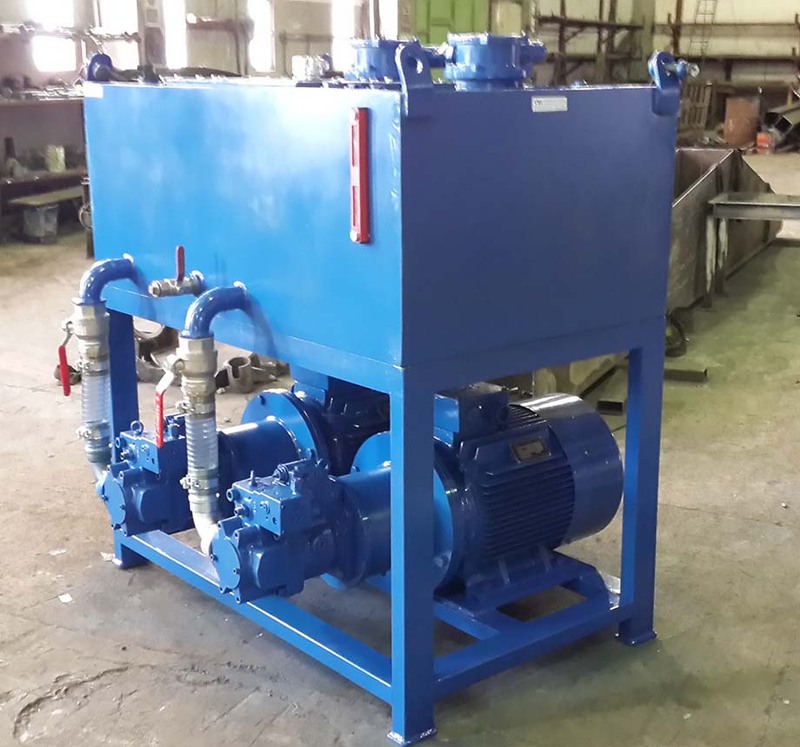 YMV design team designs and manufactures Hydraulic Power Unit capacity and elements according to customer specification. 7,5-1000 kW range, closed circuit and open circuit sytems are designed. Systems upto 100-10,000 lt oil tank capacity are choosen for suitable project. 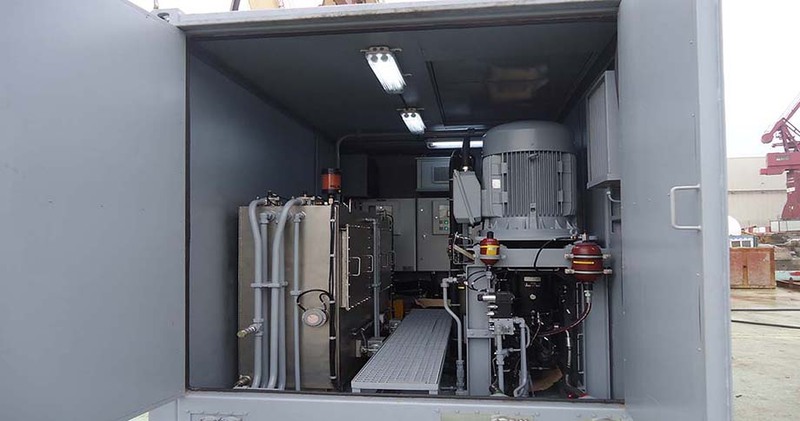 Containerized Hydraulic Power Units, Under deck arrangements and different options are available according to space and operation area. 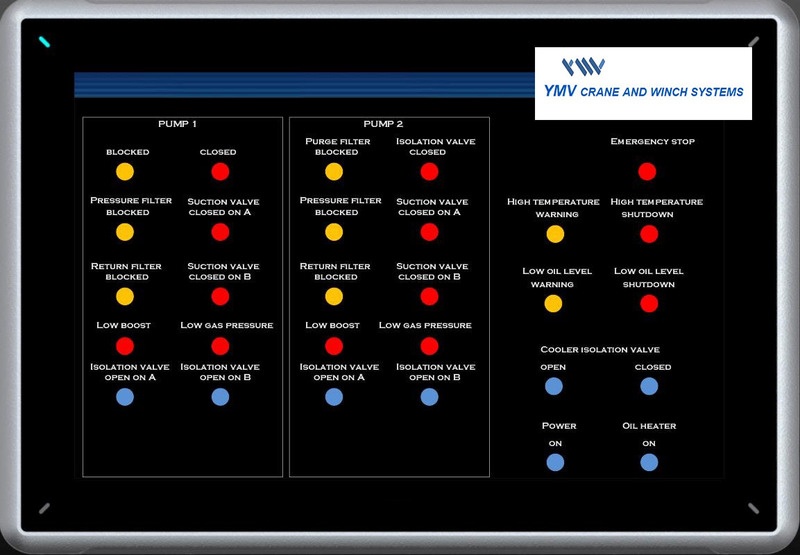 Optional YMV System Health Monitoring Screen indicating blocked filters, alarms and warnings helps operators to feel safe and confident before starting control system. This property also increases life of the equipment and prevents major failures.